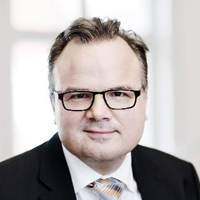 Jan Horsager is responsible for IDC’s local research coverage in the Nordics. 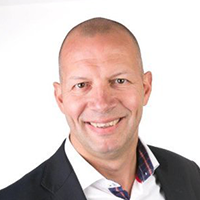 For more than half of his career he has been with the IDC/IDG business’ in the Nordics - as Research Manager covering IT-services in the Nordics as well as Editor-in-Chief at Computerworld Denmark. 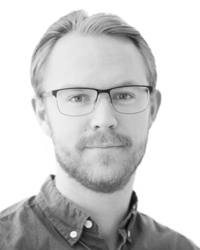 During his +25 years career he also covered technology and business at Danish media outlets Børsen and Berlingske and worked with change processes and technology communications at Nykredit and The Alexandre Institute. Ram Boreda is a seasoned product management leader with outstanding success in launching and managing enterprise and cloud security solutions. At Palo Alto Networks, he is driving product strategy and roadmap of public cloud security products. He acts as a trusted adviser for large enterprise clients on cyber security initiatives. Prior to joining Palo Alto Networks, Ram worked at Amazon AWS and was responsible for AWS Transit Gateway and VPN services. Prior to that, he led product management of security products at Verisign iDefense and CipherCloud. Ram played a vital role in growing three (3) start-up companies from inception to highly successful exits including an IPO. Ram got his MBA from Wharton Business School. As a security product specialist Said, aims to enable people and businesses to innovate by using Google Cloud. Although a slight bit biased Said believes that if security is done correctly it is actually the a key driver to innovation. About Said: From pen-testing, infrastructure hardening to cloud security and everything in between. I made my way into InfoSec since almost a decade and has been in it ever since. With more than 25 years of experience within Security & Intelligence, Fred is currently working as the Chief Security Officer (CSO) for North & East-Europe (NEEUR) within Palo Alto Networks, located in the Amsterdam office. He is responsible for regional cybersecurity strategy development and threat intelligence, security best practices and thought leadership efforts for Palo Alto Networks in the NEEUR region. He is also a cyber security strategist and assists C-executives with their cyber security challenges. The career of Fred started at the Royal Military Academy in Breda (The Netherlands) and after his graduation in 1992, he became a Security & Intelligence officer in the Royal Netherlands Air Force. In 2008 he resigned as a LtCol and moved to the commercial world. He started in IBM as a sales/consultant in the cyber security/public safety domain and became a member of the cyber unit within the Software Group. After some years, he moved to Accenture and worked as a senior manager in the smart grid security area. After this, he became one of the founders of the start-up company ENCS (European Network for Cyber Security) where he developed a Red Team/Blue Team course for Industrial Control Systems (ICS/SCADA). When this was done, Fred moved to Exact Software in the role of CISO and in 2015, Fred became the corporate CISO of LeaseWeb, a Dutch hosting company with a global footprint. In this role, he developed and implemented a successful method for CISOs how to secure an organization holistically. Fred is a Cyber Security spokesman and he is regularly requested for national radio (BNR) or by Members of Parliament for advice on Cyber Security issues. He holds an Executive Master of Security & Defense (EMSD) and a bachelor’s degree from the University of Applied Sciences of Amsterdam. Ramon de Boer is a System Engineer Specialist for Palo Alto Networks for EMEA since 2015 and has been an advisor for many companies in the Netherlands. At this time he is one of the EMEA Redlock system engineer specialists. Prior to Palo Alto Networks he worked at a large ISP and had different consultancy roles. 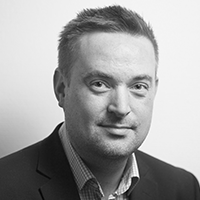 Harri Ruuttila is a cyber security expert with over 10 years of experience working with latest cyber security innovations. He holds a MSc degree in Computer Science in the area of networks and protocols . At his current role at Palo Alto Networks working as Specialist Systems Engineer - Behavioral Analytics and Logging he focuses on Palo Alto Networks technologies which help customers find attackers already lurking in their networks and detecting insider threats. In the past he has worked extensively with the Palo Alto Networks platform and other leading security vendors. 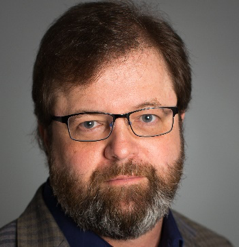 John Kindervag joined Palo Alto Networks as Field CTO in 2017 after eight and one-half years at Forrester Research where he was a Vice President and Principal Analyst on the Security and Risk Team. John is considered one of the world’s foremost cybersecurity experts. He is best known for creating the revolutionary Zero Trust Model of Cybersecurity. Zero Trust is widely embraced by companies as diverse as Coca Cola, Google, and WestJet Airlines. Notably, the US House of Representatives is recommending that all government agencies adopt Zero Trust in the wake of the OPM Data Breach. Additionally, Chairman Jason Chaffettz wrote a bylined article in Federal News Radio endorsing Zero Trust. These recommendations have led to increasing adoption of Zero Trust within the United States Federal Government. He currently advises both public and private sector organizations with the design and building of Zero Trust Networks and other Cybersecurity topics. He holds, or has held, numerous industry certifications, including QSA, CISSP, CEH, and CCNA. John has a practitioner background, having served as a security consultant, penetration tester, and security architect. He has particular expertise in the areas of secure network design, wireless security, and voice-over-IP hacking. He has been interviewed and published in numerous publications, including The Wall Street Journal, Forbes, and The New York Times. He has also appeared on television networks such as CNBC, Fox News, PBS, and Bloomberg discussion information security topics. John has spoken at many security conferences and events, including RSA, SXSW, ToorCon, ShmoCon, InfoSec Europe, and InfoSec World. John has a Bachelor of Arts degree in communications from the University of Iowa and lives in Dallas, TX. Markus Junghage is Strategic Security Consultant at SecureLink. 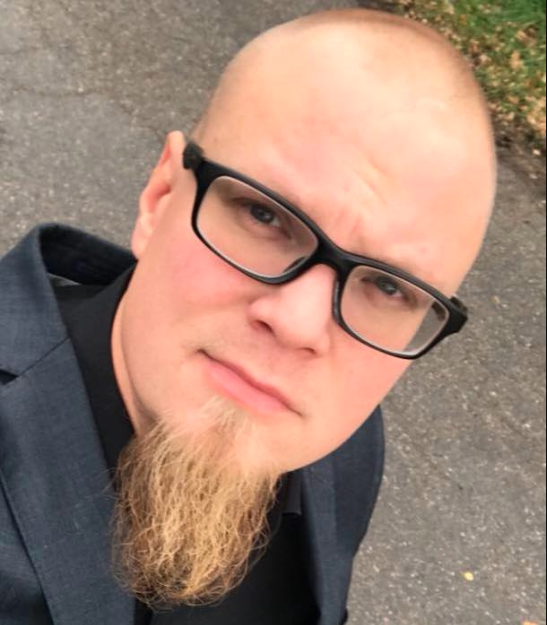 With over 10 years of experience as a consultant and advisor within the IT / information security field with countless number of assignments in all types of authorities, the military, enterprise, healthcare and the private sector, Markus has "seen everything". He now focuses all his energy on cloud enablement through automation and governance. Trevor has been a member of the network and security industry for over 35 years and has been part of the growth and development of many new technologies over the years. An engineer by trade he has worked at many of the top security companies always focusing on innovation and new technology. 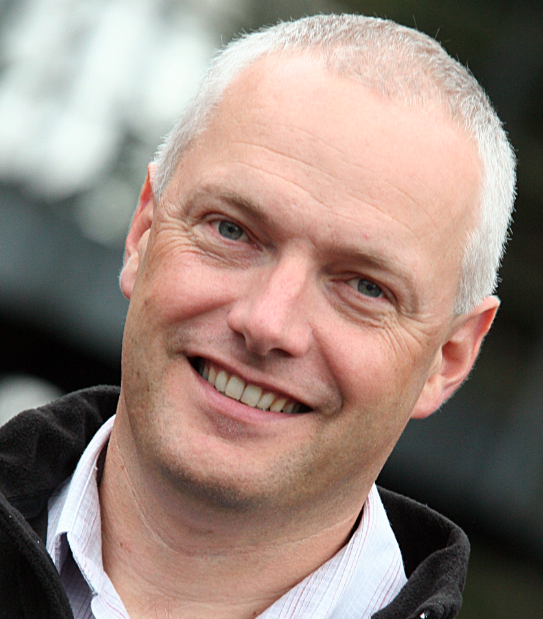 He is currently focused on evangelizing Palo Alto Networks new growth technologies.